Armin van Buuren nominated for 9 IDMA’s – last week to vote! Armin van Buuren, who’s currently preparing for his A State of Trance 600 world tour, received no less than 9 nominations for the upcoming International Dance Music Awards show. The critically acclaimed show, which will take place during the Winter Music Conference in Miami, USA at the end of March, is one of the leading award shows in the Electronic Dance Music scene. The voting ballot, inviting all dance music lovers to vote for their favorites, is open until March 1st. The Dutch DJ, who won 5 of the prestigious awards last year, received 10 nominations within 9 categories. Armin van Buuren is in the running for ‘Best European’ and ‘Best Global DJ’, ‘Best Trance Track’ (twice, for both ‘Suddenly Summer’ and ‘J’ai Envie De Toi’), as well as the awards for ‘Best Radio Mix Show DJ’, ‘Best Producer’, ‘Best Artist (Solo)’, ‘Best Full Length DJ Mix’ for his A State of Trance 2012 compilation and ‘Best Podcast’for his A State of Trance Podcast. 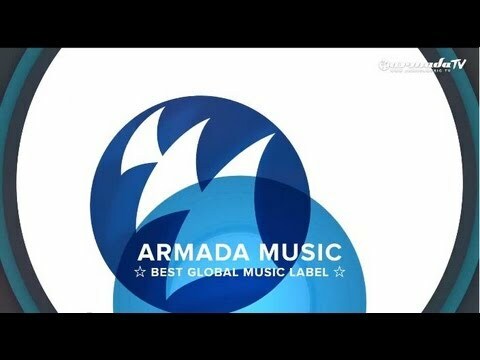 Last but not least, Armada Music, the record label of which Armin is the co-founder, has won the ‘Best Global Record Label’ four years in a row and is once again nominated for the much-wanted award. Music lovers can vote for their favourites via www.armadamusic.com/idma. The 28th edition of the Winter Music Conference will take place in Miami, USA, on March 15-24. With over 60.000 visitors from over 70 different countries, including DJ’s, label owners and other delegates of the dance scene, the WMC is one of the major happenings in the dance music industry. One of the most anticipated events during WMC is the International Dance Music Awards show. The IDMA’s generate over two million votes from music enthusiasts in 206 countries every year. During the award show, awards in 55 different categories will be rewarded. People are able to vote for their favourites, by going to www.armadamusic.com/idma.